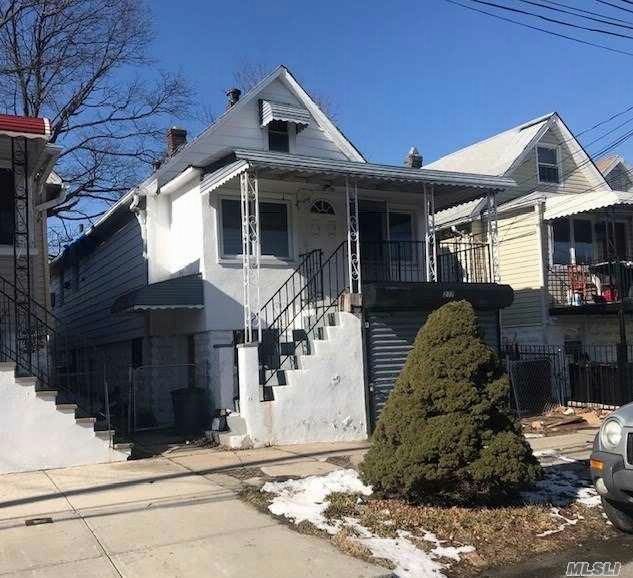 Cozy, Detached Home In The Clason Point Section Of The Bronx. The Property Features 3 Bedrooms And 2 Full Baths. There Is An Attached Garage, As Well As A Nice Size Backyard To Host Your Summer Barbeques. Near The Bruckner Expwy. Don''t Wait, Call Now!